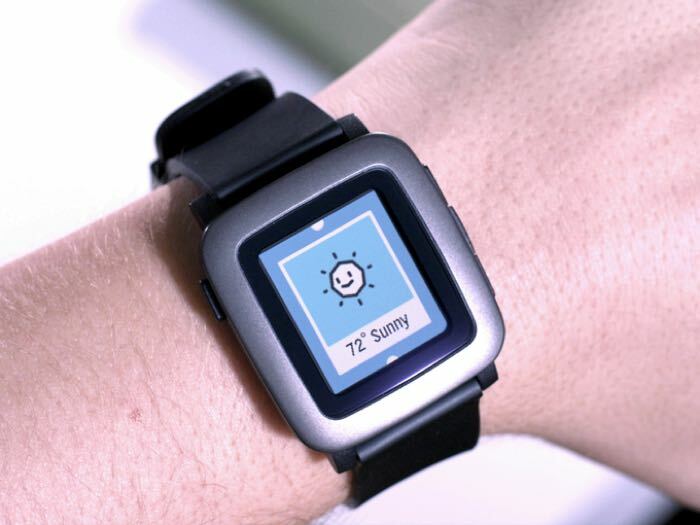 The first Pebble Smartwatch started out as a Kickstarter project and now the company has announced their new smartwatch, the Pebble Time which they are also launching in Kickstarter. The Pebble Time launched on Kickstarter yesterday, and this new smartwatch has already raised over $8 million in less than 24 hours. The Pebble Time comes with a range of new features over the original device, it features a slimmer design and now comes with a color display, it also features a built in microphone and a new Timeline feature. As with the original device the new Pebble Time will be compatible with iOS and Android devices and it will works with iOS 8.0 and above and Android 4.0 and above. Pebble are offering their new Pebble Time smartwatch on Kickstarter for $159 the device will retail for $199 when it officially launches and the company is expecting to launch the devices this may.